Also called “payroll fraud,” labeling workers self-employed, 1099s, or freelancers is a way for employers to evade responsibility for fair pay, health and safety, and other workplace standards. Independent contractors misclassification can be seen in nearly every sector of today’s economy, particularly in caregivinghome health care, construction, landscaping, security, the on-demand economy, delivery, trucking, hospitality,and janitorial services, and most jobs in the “on-demand” economy. Businesses in these sectors often hire a workforce of people of color who have been shunted into ever more precarious jobs. True independent contractors bring specialized skills and perform a service that is not part of the receiving firm’s overall business. Independent contractors also have the ability to set their duties, hours and wages and select their own customers. When employers label – or mislabel – workers as independent contractors, workers miss out on minimum wage and overtime requirements, workers’ compensation, unemployment insurance, the right to form a union and bargain collectively, and other workplace protections. Learn more in this section about how NELP is working to ensure that all workers receive the basic workplace protections guaranteed in our nation’s labor and employment laws. 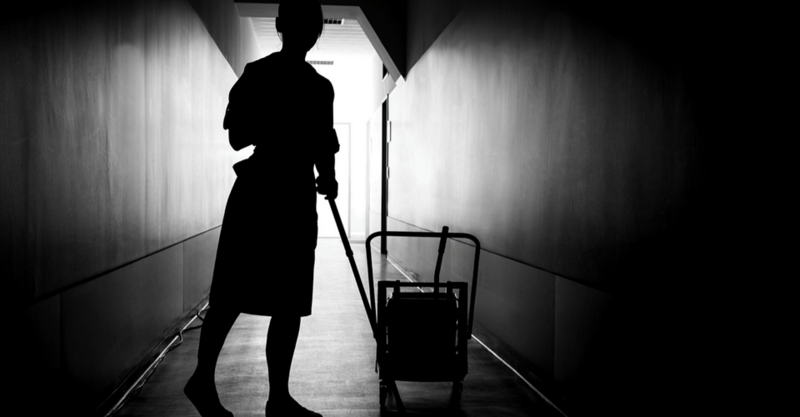 Personal care and home care services are seldom performed by individual independent businesses, but home care agencies frequently mislabel their employees “independent contractors” and deny them basic workplace protections and benefits. 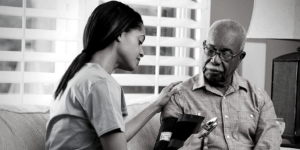 Home care workers perform work that is an integral part of a home care agency’s business, do not invest capital in a business, and generally have little, if any, ability to set their duties, hours and wages. The growth of digitally mediated gig or “on-demand” work has prompted a national conversation about how and when we work, how we are paid, and what obligations businesses and workers have to one another. The questions raised by on-demand work are, in fact, symptoms of much broader negative trends in American employment.